Congratulations on your engagement, this is such an exciting time in both of your lives. These next months are going to go by so fast so make sure to soak it all in. I am a Kansas City based Wedding photographer. Where many Kansas City Wedding Photographers focus on all genres on photography, we only specialize in Wedding Photography. I was born and raised in the Kansas City Metro and went to the University of Kansas. Being married myself I can easily identify with my brides and grooms. I know how overwhelming it can be planning a wedding and making sure you think of everything. I usually photograph about 15 to 20 weddings a year, so use me as a resource for any wedding questions you have because I have seen weddings done a lot of different ways. When I am not photographing weddings I love spending time with our kids and Labrador Retriever. I have a four year old son and a two year old daughter. Yes, they do have a camera that they carry around and take pictures :) I love traveling and going on day trips to photograph animals. If you follow my Instagram you will sure see pictures of various animals, especially cattle. If you think of any questions feel free to send me a message. I bought my first "professional" camera when my son was born to capture his first moments and soon found myself taking the camera out to photograph different areas of the city. I started taking photos of small events around the Kansas City area, and this expanded into second shooting weddings for some of the major photographers in the metro. I soon realized that I had a talent and passion for weddings. 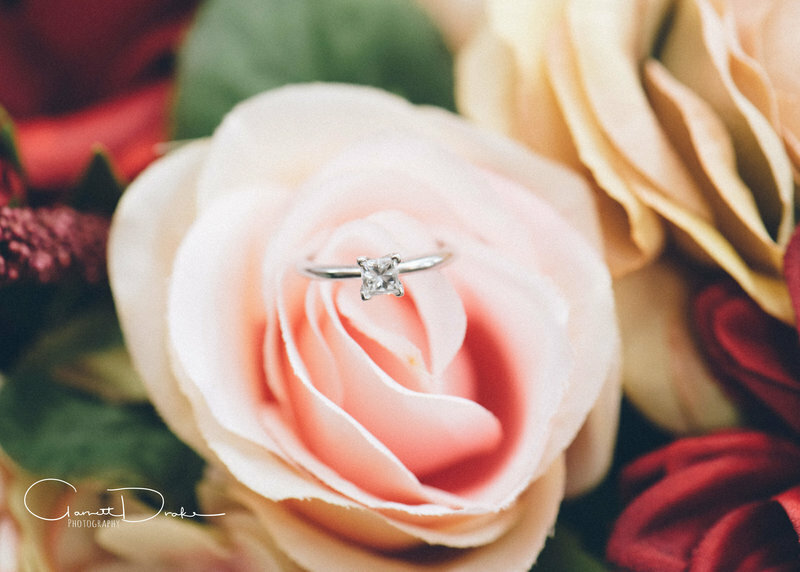 There are numerous options for Kansas City Wedding Photographers for you to choose from, but Garrett Drake Photography was built on delivering exceptional quality at a high value for wedding couples. Garrett Drake Photography now services the Midwest. I enjoy going to new places that I have never been to photograph weddings. There are so many talented Kansas City wedding photographer that it keeps me extremely motivated to constantly improve my abilities and bring my artwork to new levels. It is important to me that I am always developing as a photographer. Our philosophy is simple. 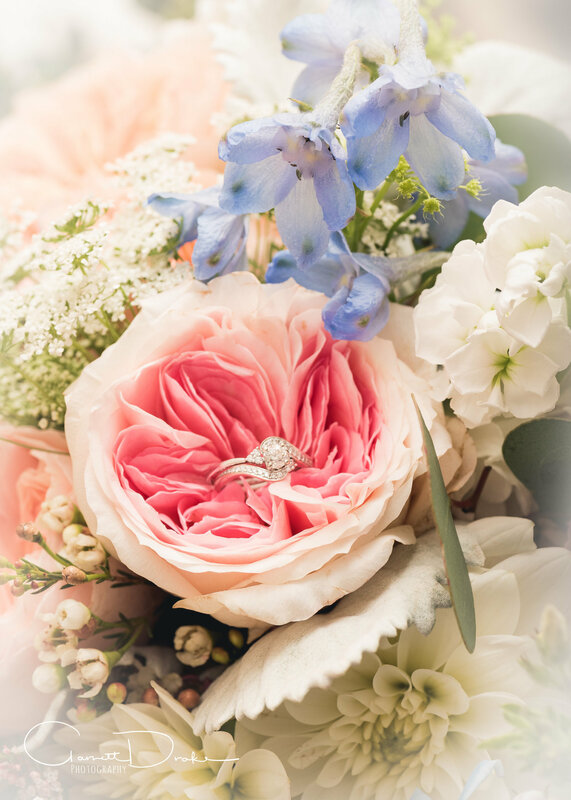 We take beautiful photos for you to remember your special day. The moments and looks that you'll want to cherish forever. The ones that you'll frame in your home for years to come.